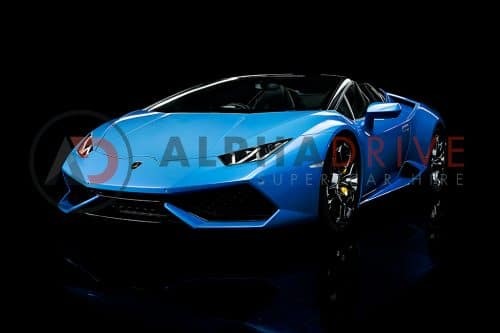 This Lamborghini Huracan Spyder designed to cut through the air and become one with the sky, this is the pinnacle of Italian taste and hand craftsmanship. 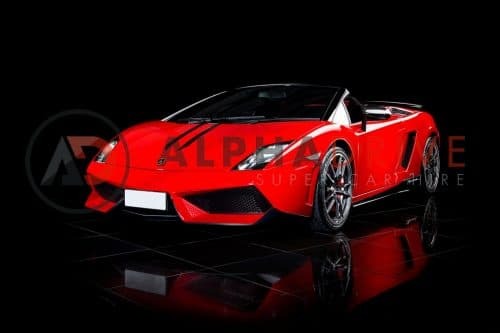 Behind you, the roar of the powerful V-10 engine which offers incredible performance, thanks to Lamborghini's ANIMA (Adaptive Network Intelligence Management) technology, which allows the car to calibrate its character and seamlessly adapt to your needs. 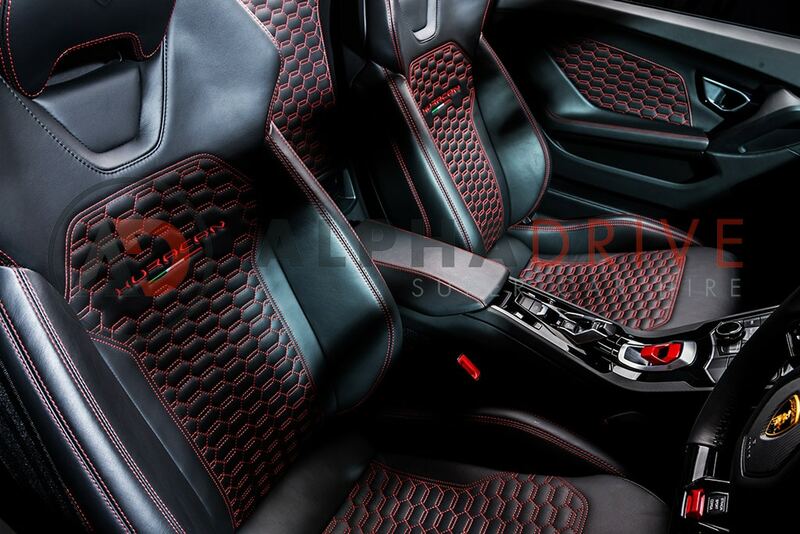 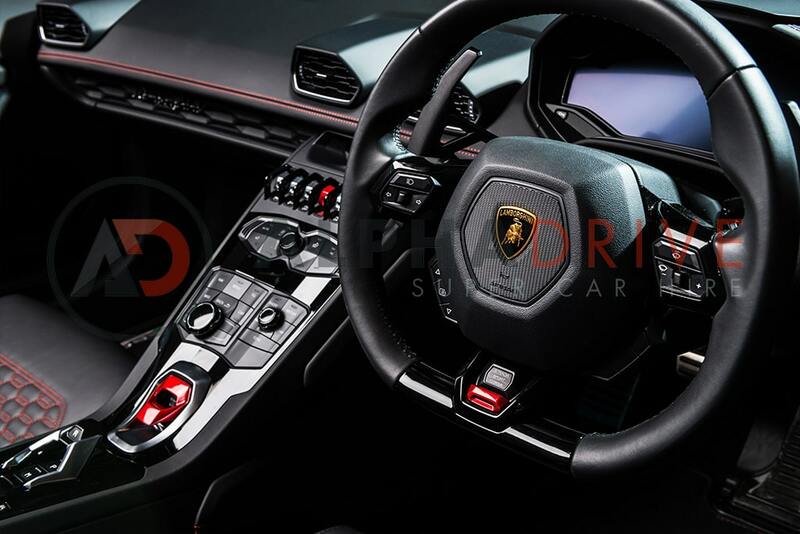 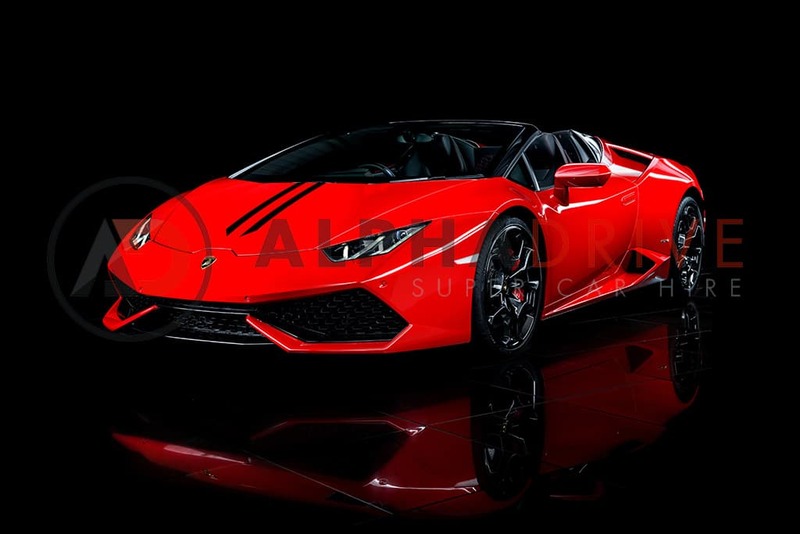 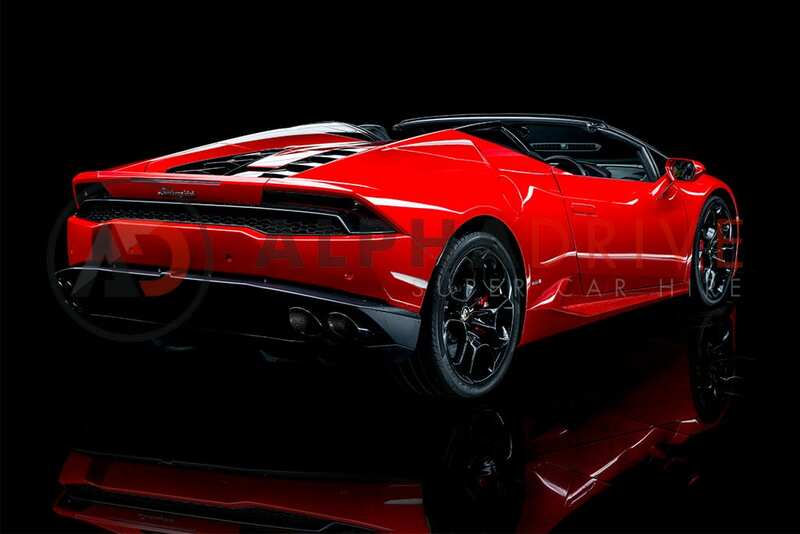 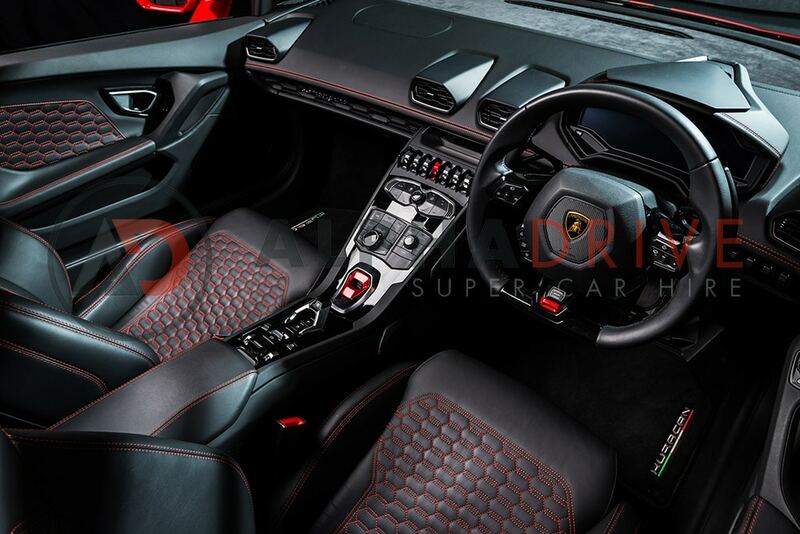 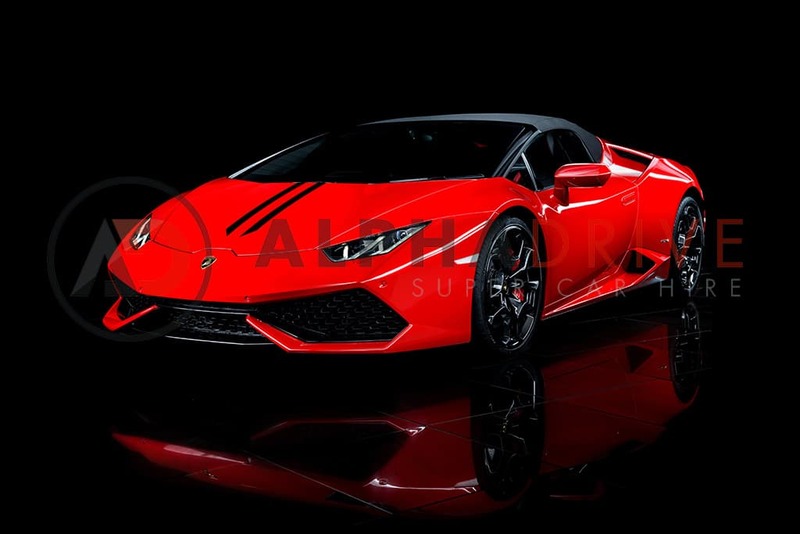 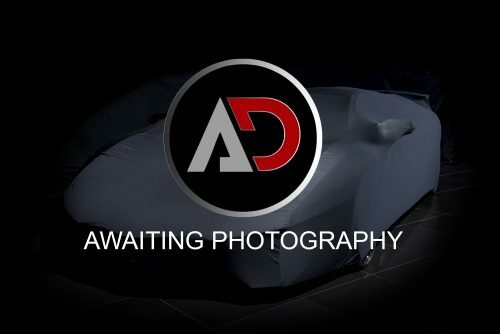 This Huracán Spyder has had every single element redesigned for the precise purpose of eliminating the roof without compromising any of the car’s aerodynamics or torsional stiffness.